The federal government has recommended denial of a permit for a 109-ft.-tall hydroelectric dam on the Bear River in Idaho. 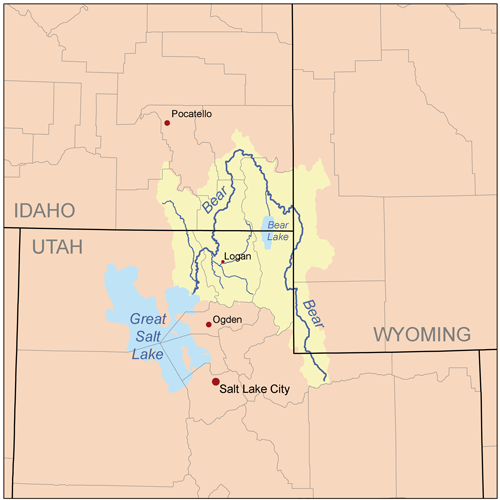 That’s good news for the Great Salt Lake ecosystem (and Ski Utah as well) since Bear River is the largest tributary to the lake. 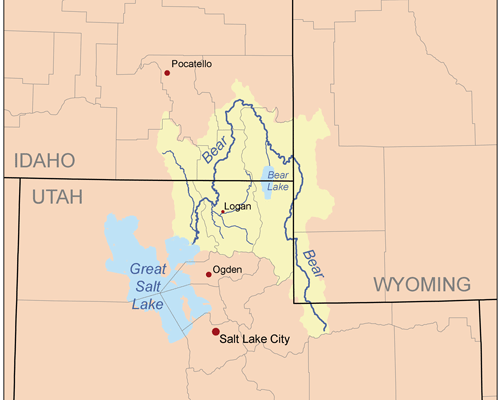 Great Salt Lake is currently at record low levels, and Utah’s snow pack (our drinking water) and ski industry depend on lake-effect snow.